A trio of three up-and-coming bands providing a mixture of feral DIY punk, Parisian grunge and psych-punk/surf trash – all for a mere fiver! A band to watch in 2019. 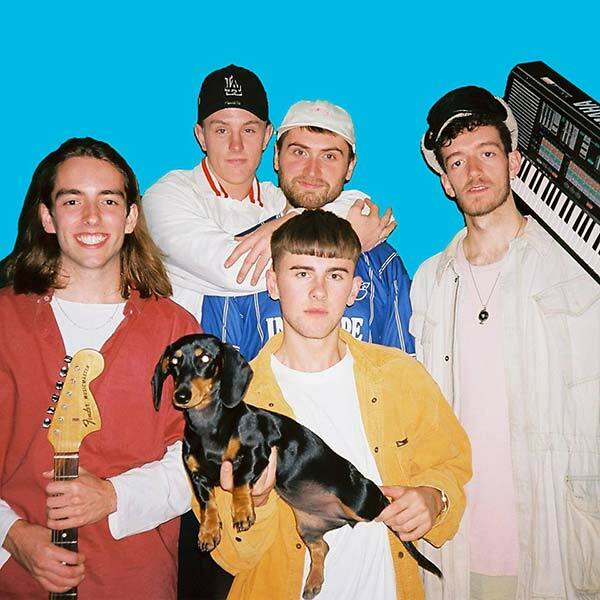 Leicester-based band Easy Life head out on a tour of the UK, bringing their winning blend of groove-laden punk to the Leadmill stage this month. 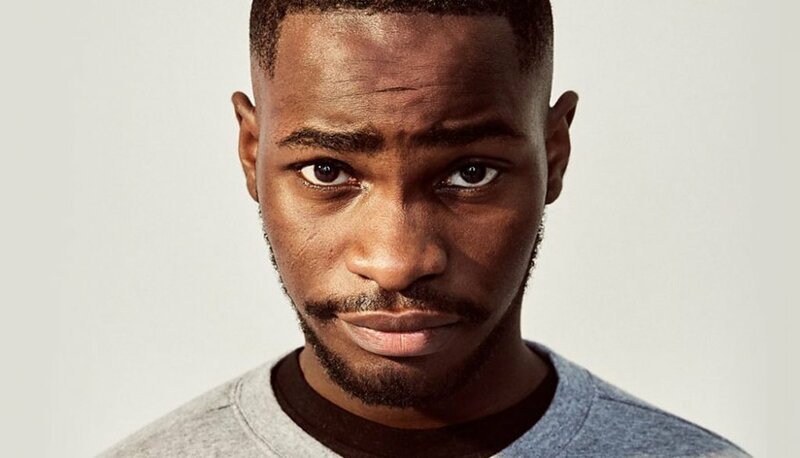 The rising South London rapper is looking to live up the hype following the roaring critical success of debut album Psychodrama, hailed as one of the most exciting British rap albums in decades, and now there’s an opportunity to sample one of the most hard-hitting albums of the the year live. Since forming in 2011, the indie rock band from Reading have built a devoted following due to relentless touring. 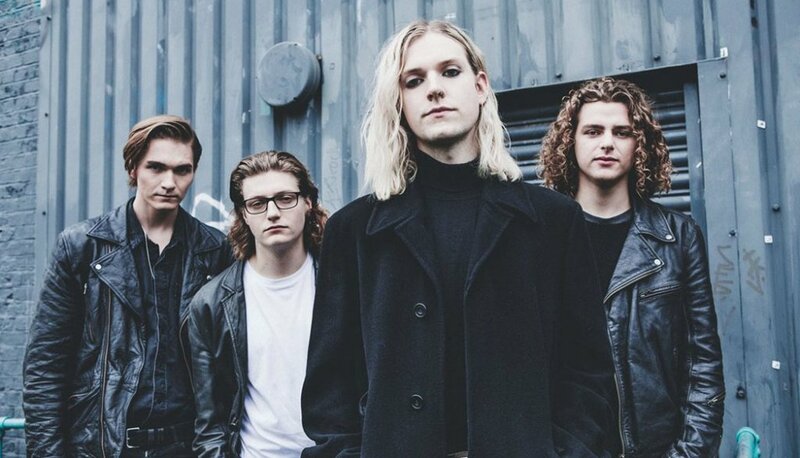 Describing their own music as “more refreshing than sunshine”, Sundara Karma bring the light to the O2 Academy in support of second album Ulfilas’ Alphabet. 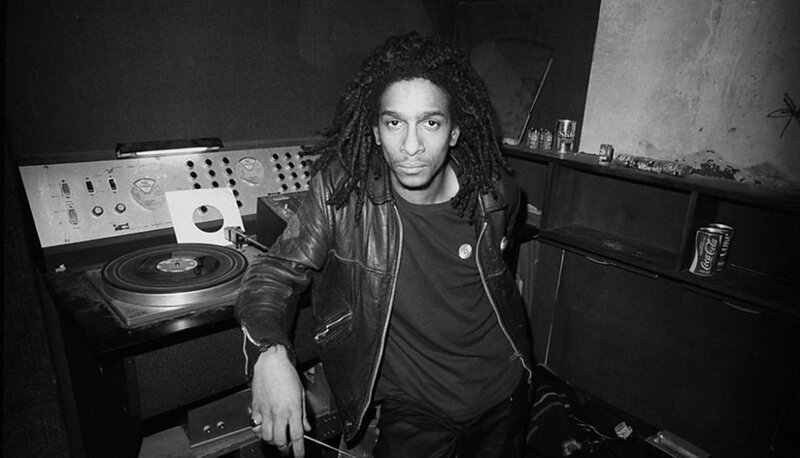 BBC 6 Music’s Don Letts returns to Yellow Arch. Linking up with Sheffield’s Winston Hazel, Yellow Arch can guarantee a proper party. Feel the bass, see the smiling faces and the share the love between brothers and sisters under a groove. Expect everything from dancehall and reggae through to soul, funk, jungle and everything in between.